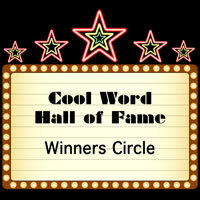 You voted for them, now here they are – the latest words inducted into the Cool Word Hall of Fame! 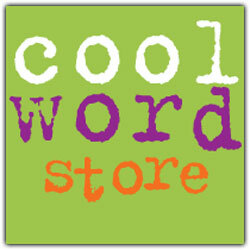 And if you have a favorite word, or one that you think is really cool, nominate it here! Sweet Merlin, my word got in! That is so cool!